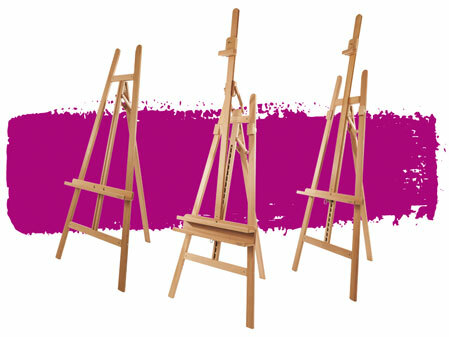 I now own three MABEF M-11 easels and they are amongst my treasured studio furnishings. They are beautiful, very well made, affordable, and built for the long term. Recently, when I needed a replacement part for one of the easels (that was damaged in shipping), MABEF Customer Service was able to quickly ship a part, and at a very reasonable cost. I hope to be in a larger studio space in the future, and I am sure my *next* easel for larger-scale paintings will be a MABEF easel too. Thanks so much, MABEF! Ottima ditta. Ottimi prodotti. Ottima cortesia e disponibilità. Molto consigliata. 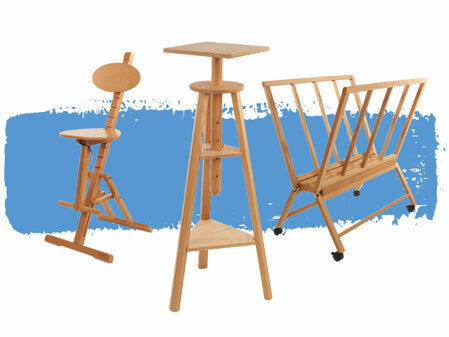 Mabef are a truly professional company.They make THE BEST easels and their customer care is fantastic. 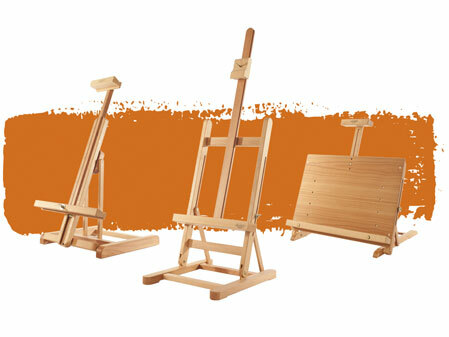 I needed spare parts for my field easel , which were dispatched at a very reasonable rate. 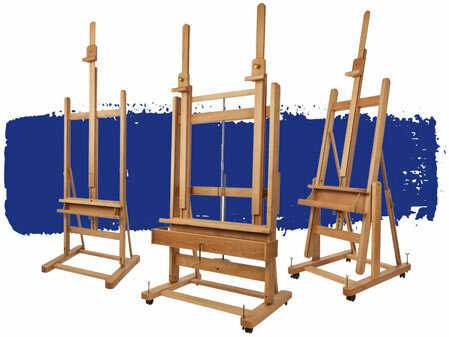 Thus extending the life of my easel, which is now 40 years old ! 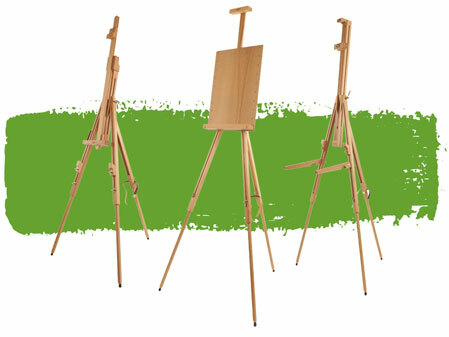 I have had my MABEF Venitian Field Easel for several years and can highly recommend it . The quality of the workmanship and customer service has been excellent. I recently I enquired about a missing part and it was sent next day post! Excellent service. Product arrived within 2 days of making order. Very well packaged for delivery. Prompt email replies to any queries. 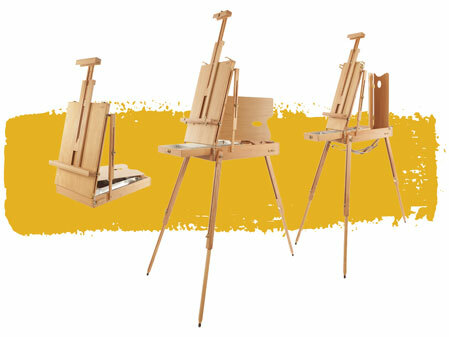 I acquired in Moscow easel M32. Then I decided to add to it brackets set M/A32. I asked the M.A.B.E.F. over the acquisition of the set. I received a quick positive response and after payment of just in time parcel had came. Great job! Keep it up! Best regards, Yuri. My wife needed an extra canvas holder for her Mabef easel and we worked with the people at the support section in Mabef to get one. The support people at Mabef were extremely helpful and the payment arrangements were easy and pain free. My wife is very happy with her easel and I and very thankful for your service. Best regards. I love my Mabef M23 backpacker easel and use for plein air. Very sad when one leg broke. Mabef support was responsive and pleasant to work with. They mailed a new easel leg to me and now all is good! Thank you, Mabef. I definitely am a loyal customer. Excellent service in sourcing and supplying missing rubber feet for our Mabef M/22. This was even more appreciated given the fact that the unit was purchased more then four years ago. Highly recommended customer service!